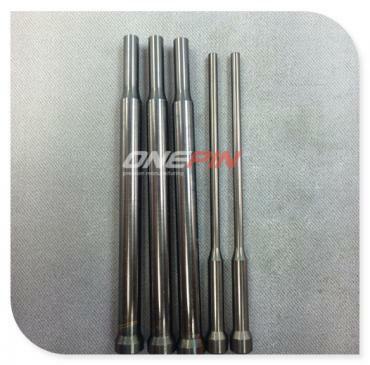 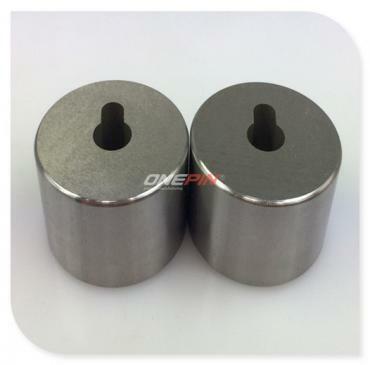 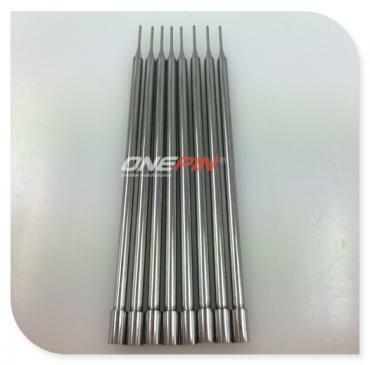 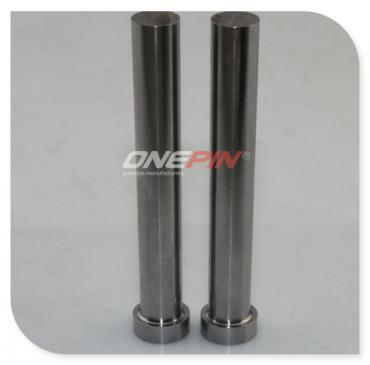 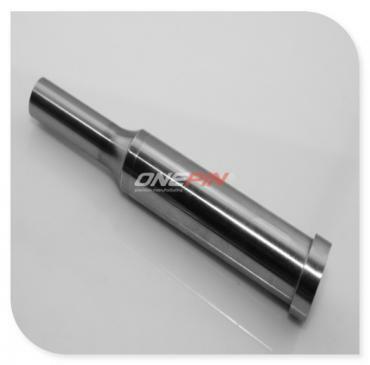 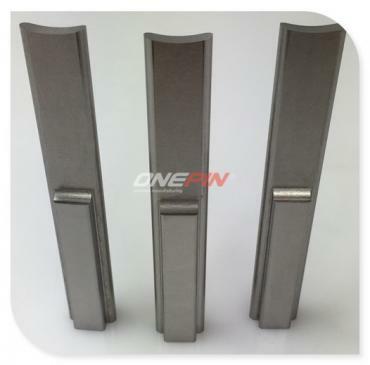 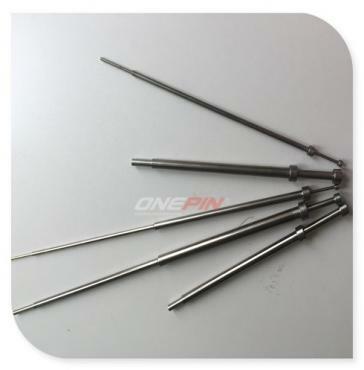 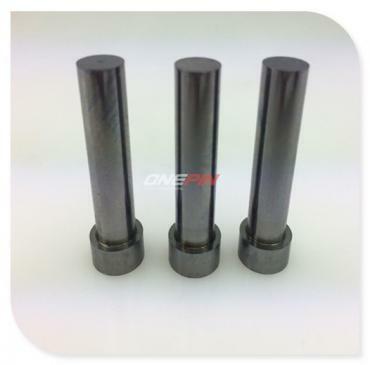 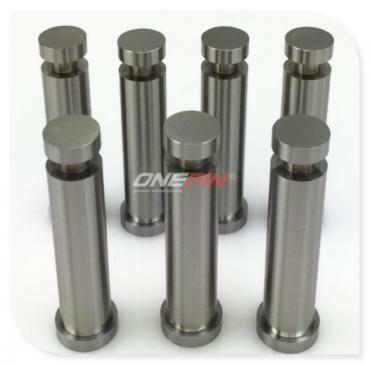 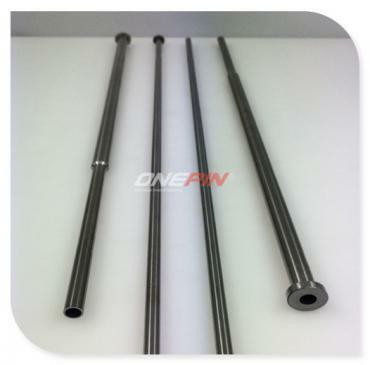 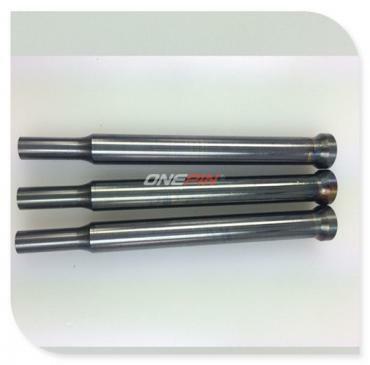 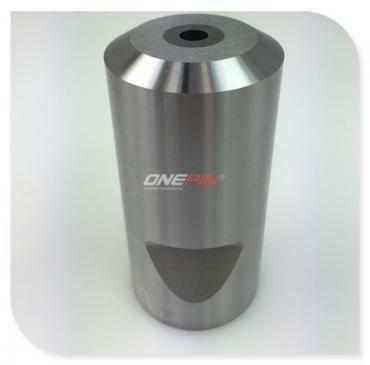 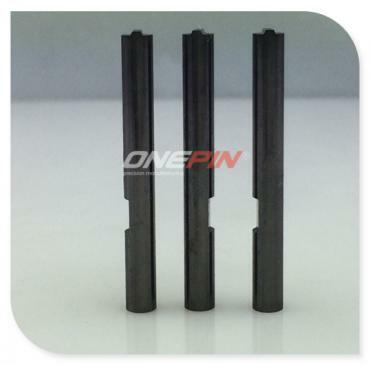 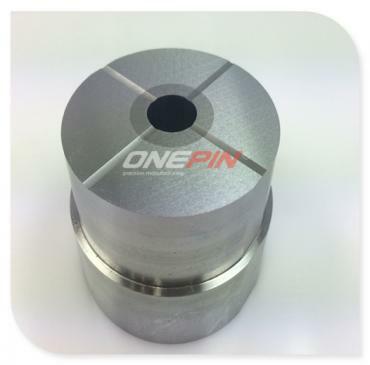 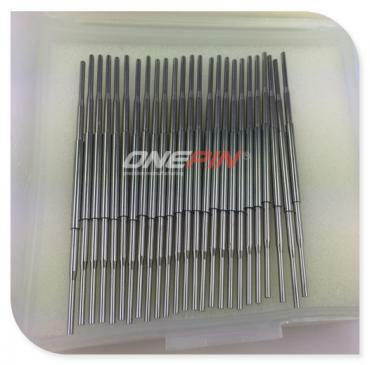 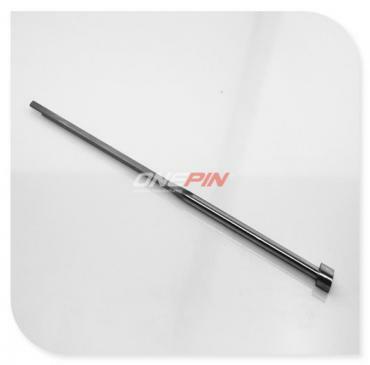 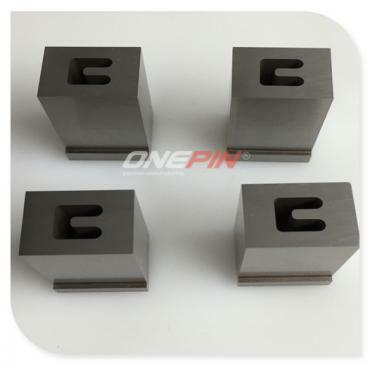 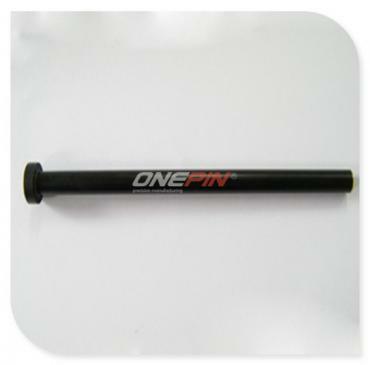 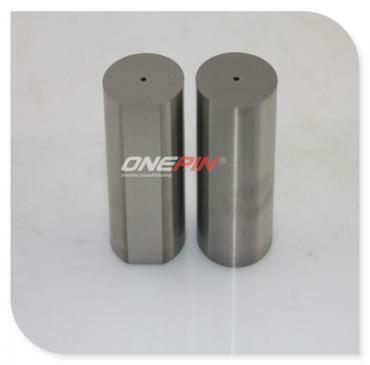 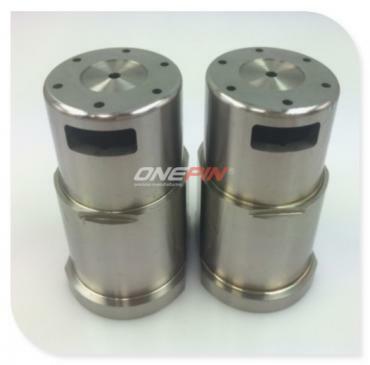 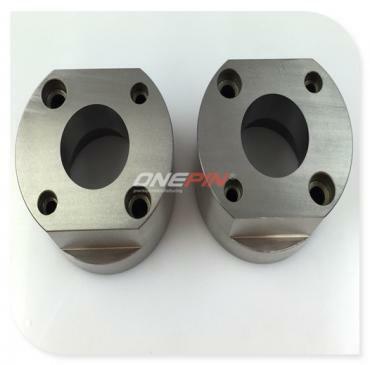 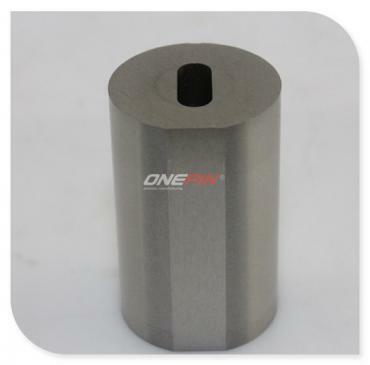 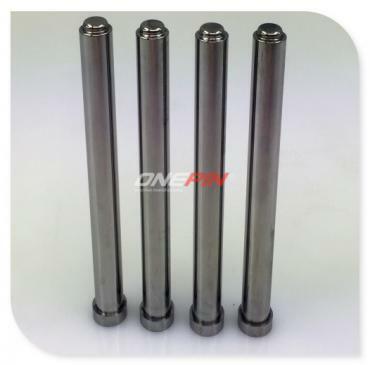 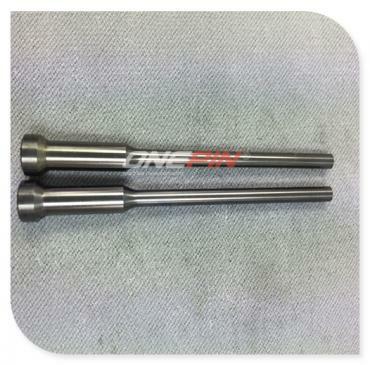 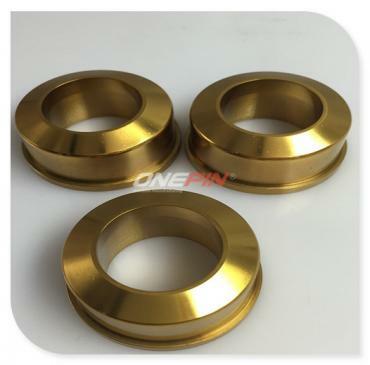 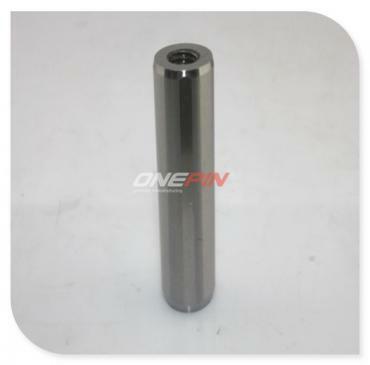 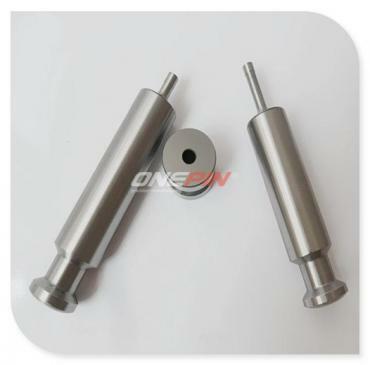 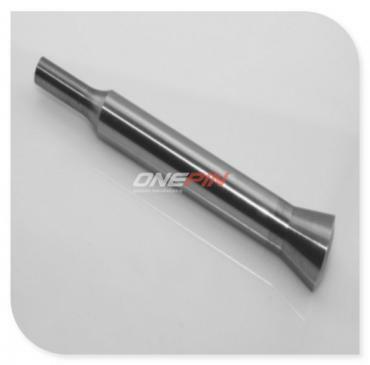 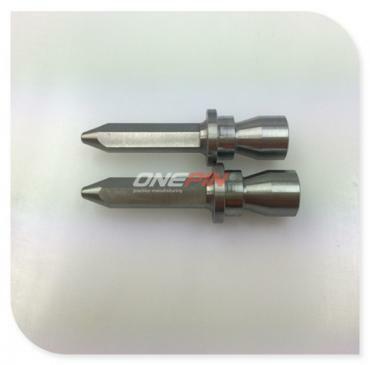 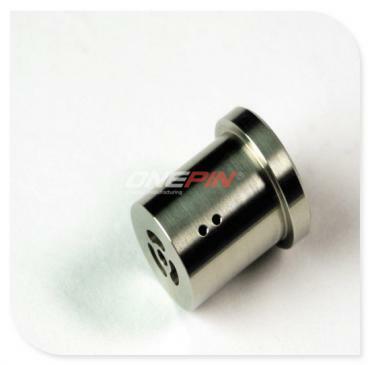 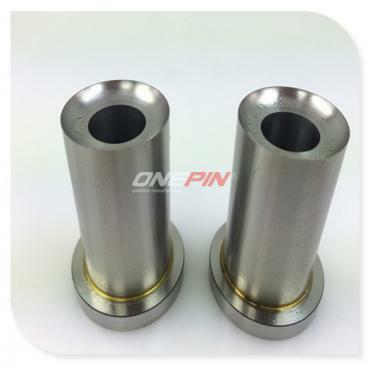 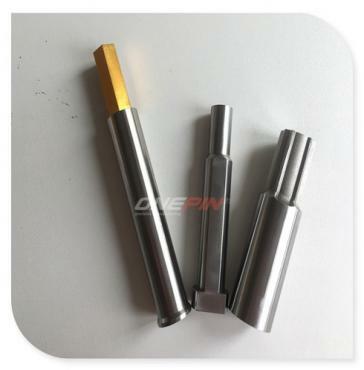 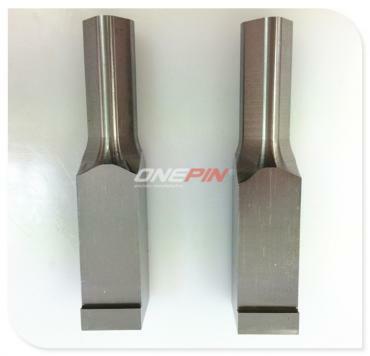 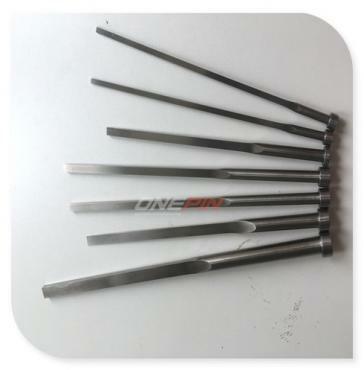 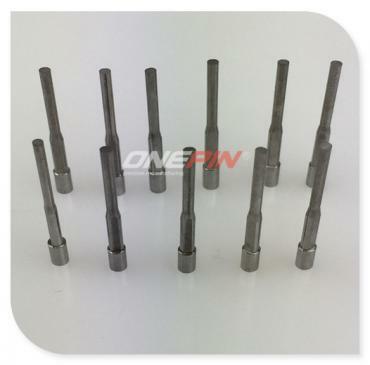 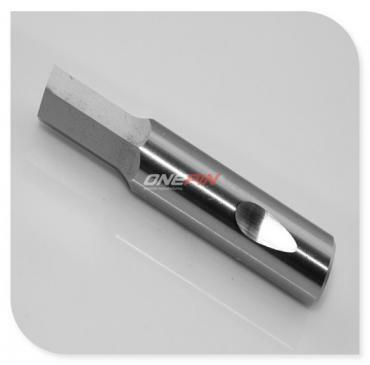 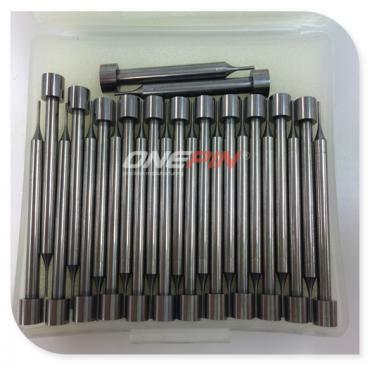 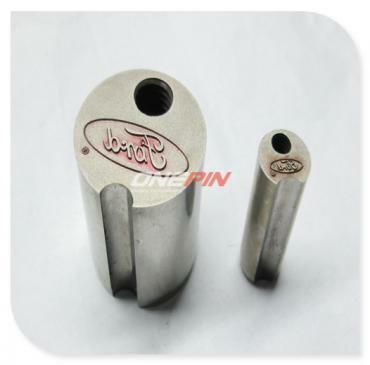 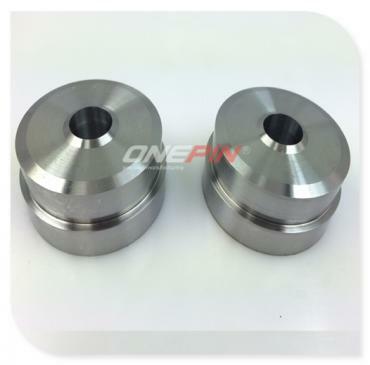 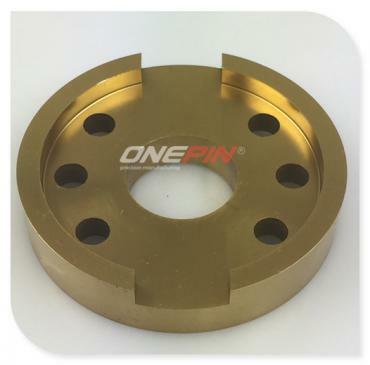 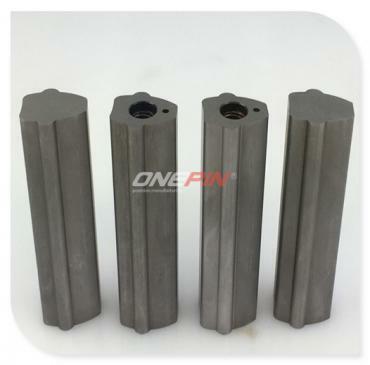 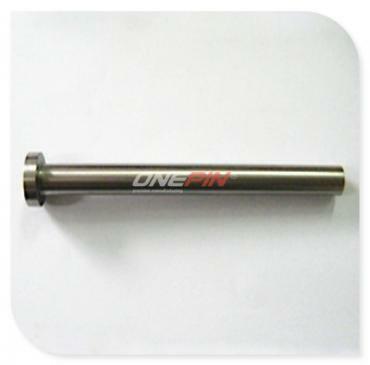 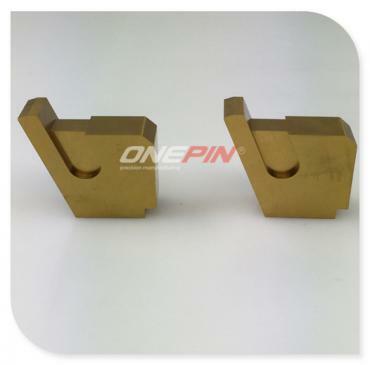 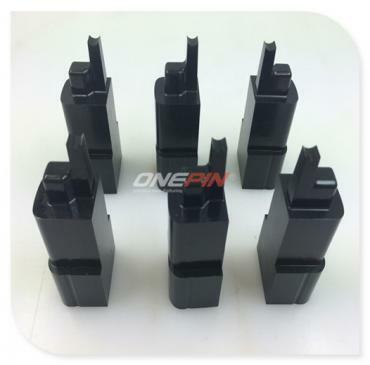 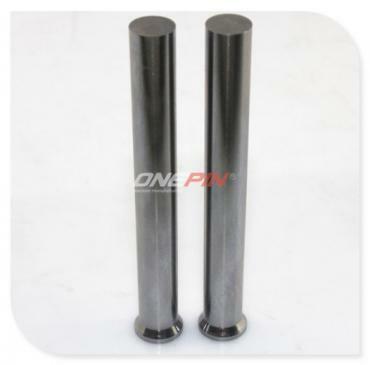 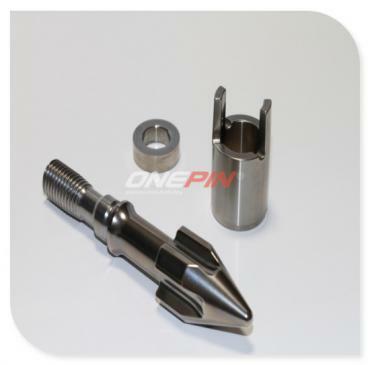 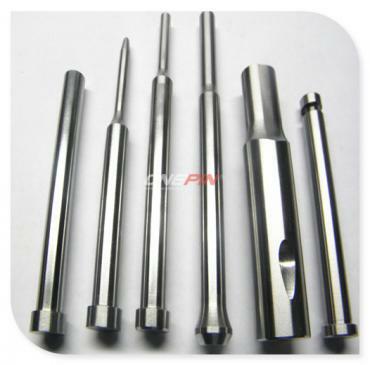 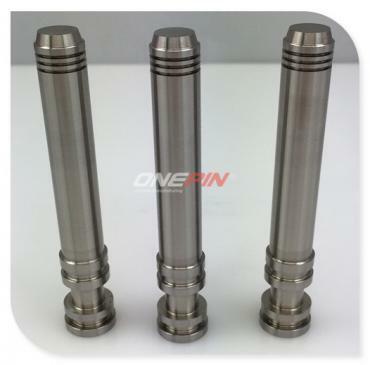 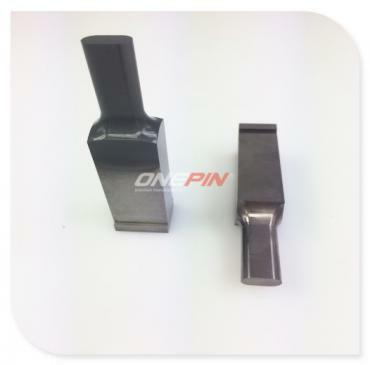 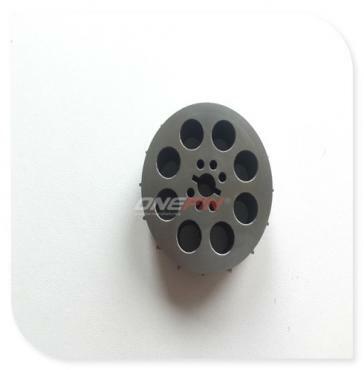 Guangzhou One Pin Limited,which was founded in 1999 and located in the Guangzhou city, the capital of Guangdong Province of China.We are specialized in manufacturing precision punches,pins.bushes,button dies and more customized parts for stamping tooling, plastic mold , precision automatic machines, fixture and other products. 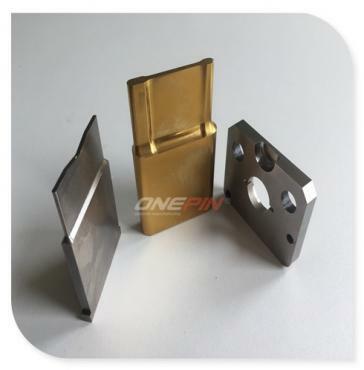 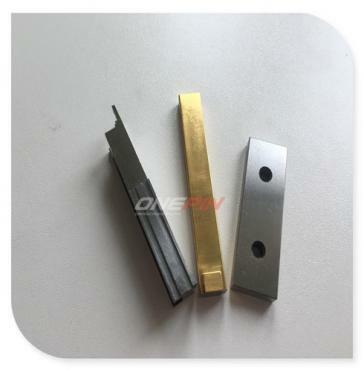 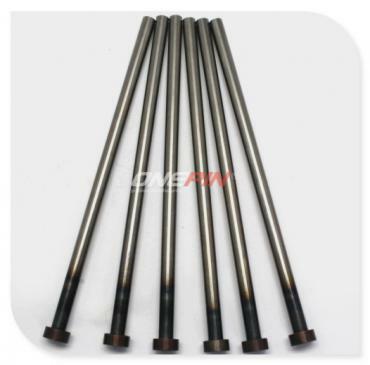 We have advanced production equipments: such as precision truning,precision grinding,pricision honing and drilling,punch forming,precision flat grinding,EDM,CNC machining,precision polish. 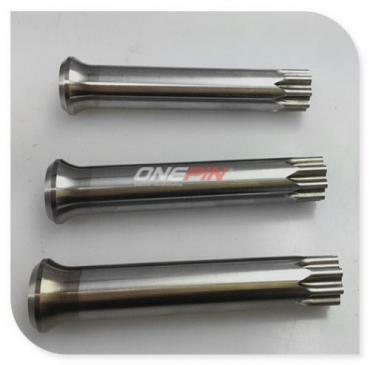 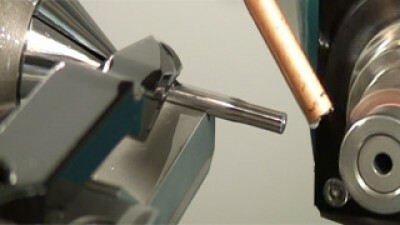 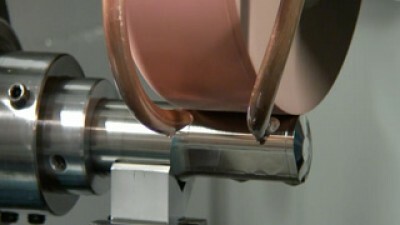 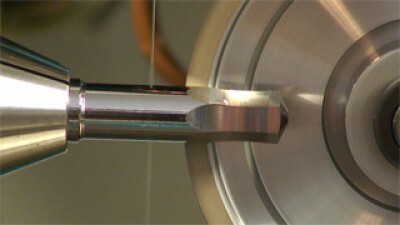 And so on.To make sure the quality of each products,We will check 100% each parts before the shipments . 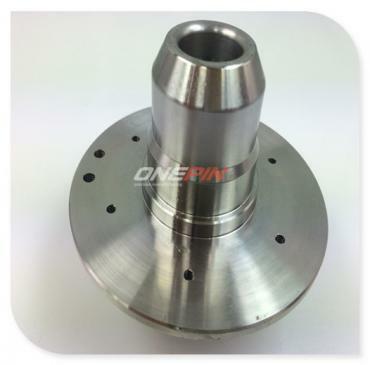 We have advanced detection equipment: Japanese Nikon projector, Japan Nikon tool microscope, Japan Nikon electronic height, Switzerland TRIMOS 2.5 D, 1000 micrometer, engraving machines and other precision measuring equipments. 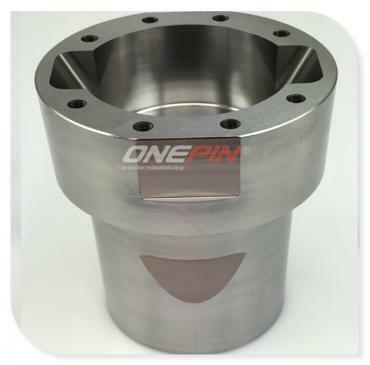 Companies in strict accordance with the ISO9001 quality management system to control the production of the whole process, to ensure product quality.